In fact, the special thing in social media is that there is no age limit for using or sharing this social media platform. Facebook has become less popular among people these days and the reason behind is Instagram. Instagram has become more popular among people especially among teenagers. After seeing the popularity of Instagram , we must say its desktop experience is quite limited. So, without any further delay let’s check out some free windows program to download Instagram. I’m going to share some tips and tricks to Download Instagram for Windows Desktop. This method usually works for everyone and it allows to access in your Instagram if you’re using it from the computer. All people who use Instagram regularly knows that Instagram won’t allow us to view stories of Instagram on a desktop or it will not allow us to upload pictures. To overcome this problem you have to just change your user agent. It is very easy to switch to a mobile user agent . You have to just open the official website of Instagram and sign in: then immediately press F12 key from the keyboard to open the developer console manager. Now, press the CTRL+Shift+M from your keyboard or click the toggle toolbar button to immediately swap to the mobile version of Instagram. After doing this entire thing, the Instagram from the computer just looks like your phone device . How to Download Instagram for Windows Desktop using Appstore? We know that Instagram hasn’t made its official windows program for desktop or computer to download Instagram for Windows Desktop. There is still a way. 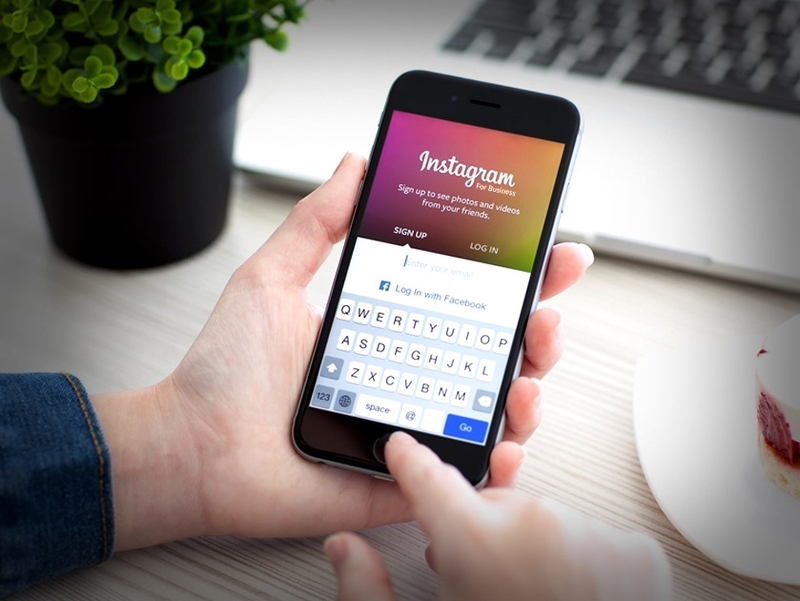 Simply, log in with your Instagram account and you will able to see an interface which is almost similar to your phone interface of Instagram. With the help of this, you can watch stories or images of those you follow on Instagram, send or receive direct messages, and scroll your feed as well which similar like the Android, iOS, and some other operating system. The bottom tab of this store app will also let you search for other people, view your activities, and make changes to your profile if you want to. Camera icon is present on the upper-left side of the app. You can easily upload your images or some special stories but there is one hurdle in this, if you don’t have webcam on your computer then you can’t able to upload images or stories on Instagram because on the desktop or computer, the app asked you to enable camera access. So, unless you have a touchscreen device or webcam on your computer, you will not be able to add images on Instagram from your desktop. Write more, thats all I have to say. Literally, i felt really nice about this article. Glad you will write more. Thanks Zvodret – I will keep-up your wish.